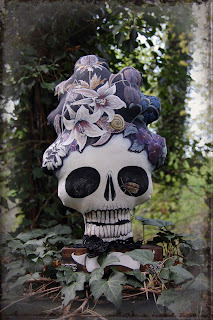 'Lady Vanitas' is still work in progress. 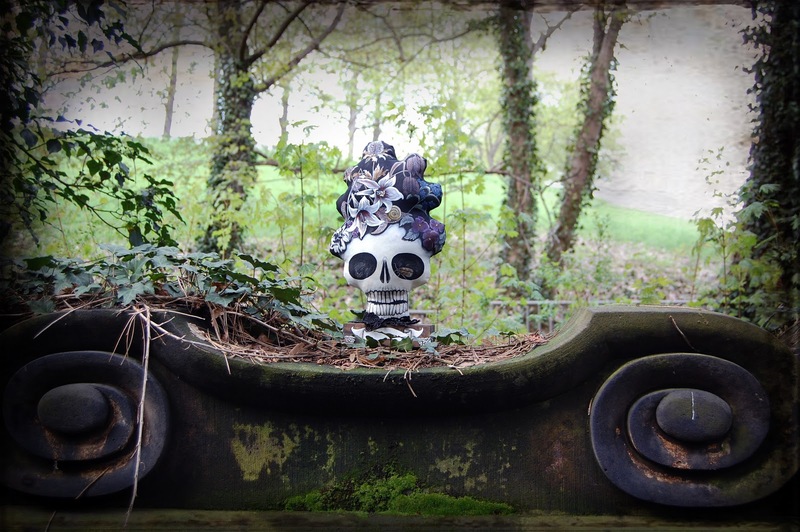 but having the opportunity to visit one of Germany's most beautiful cemeteries she traveled with me for an early photoshoot. 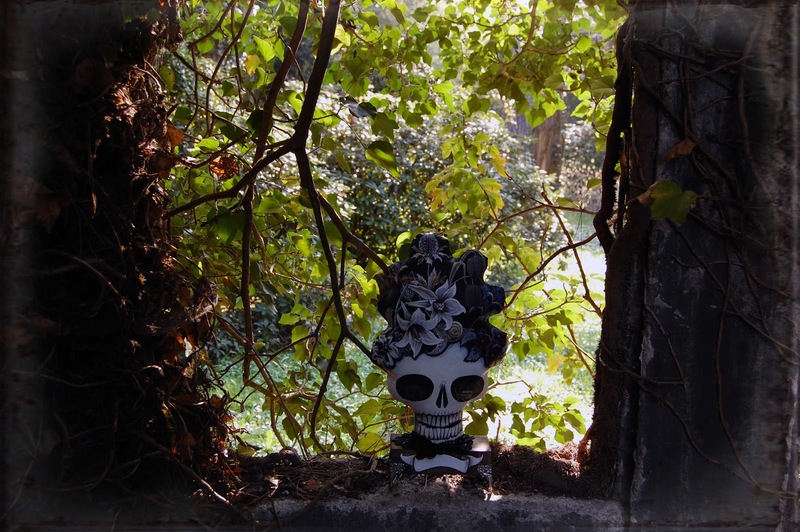 'Lady Vanitas' at Leipzig South Cemetery.